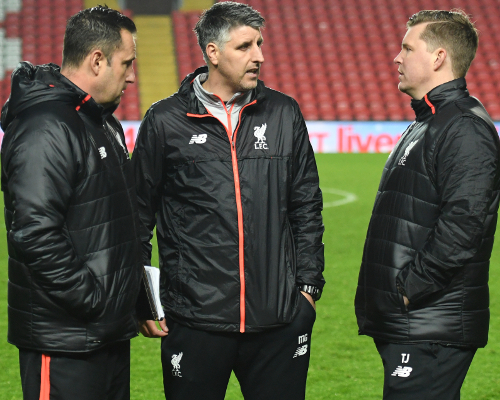 In our latest Academy column, we speak to Liverpool U23s' head of development and assistant coach Tim Jenkins about supporting Mike Garrity and why the club's hopeful youngsters can learn from watching Adam Lallana. 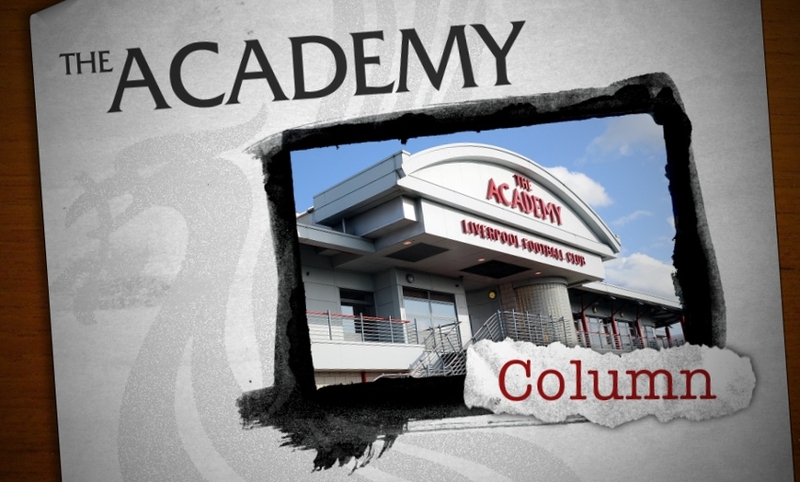 We have some very talented young players here at the Academy and we want to give them the best chance they can possibly have of making a career in the game, with the number one target being to play for Liverpool’s first team. Since Michael Beale left the club in early December, for us it's been business as usual. As well as being the head of development analysis, I combine that role as assistant coach for the U23s. Mike Garrity is the head coach and I support and assist him in the best way I possibly can, along with Mark Morris, our goalkeeping coach, who also does a brilliant job. This is my fifth season working with this age group and it is an absolute pleasure to work with some fantastic people who all have the same goal. We also have the newer members of staff supporting the group who are all very experienced in what they do, so overall I think it is a really nice mix that our Academy director Alex Inglethorpe has brought in here. I do believe analysis has an important role to play in the development of the young players. It can help bring some of the ideas to life a little bit, particularly with the age group of the players and the way that they learn and respond. A lot of things we can talk about but it’s sometimes a lot easier to just sit down with an individual player and show them on video to introduce a new concept or reinforce the messages that go out on the training pitch. I think adding clarity to the coaching process is the biggest strength of analysis to help the players develop. It’s not showing them everything because I will go into a lot of detail in terms of how I analyse the game, but in terms of what gets fed back to the players it is very useful to pick out one or two things that might just help them in terms of their individual play, rather than bombarding them with too much information. We also have our first-team players who are role models for these lads. The young players need to find their own identity but in our first team there are some great examples and some really positive role models in terms of how they play and how they apply themselves. 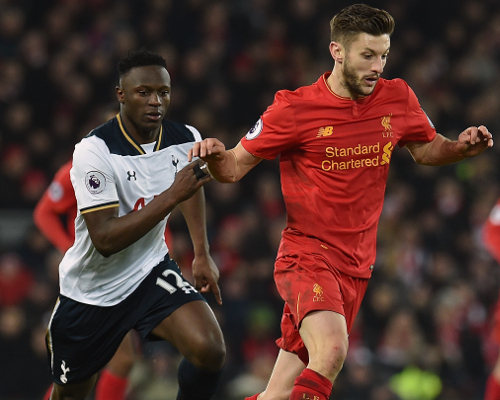 Adam Lallana is an excellent role model for us due to his mix of technical ability and also how hard he works for the team. The numbers Adam produces from a physical point of view also shows where the standard is to play for Liverpool Football Club. We know there is a huge gap between playing U23 football and the first team, but it at least gives the lads an indication of the level that is required to play there on a regular basis. We pose the lads the question: 'How are you going to get into the side ahead of a Lallana or a Georginio Wijnaldum?' The standard is so high and it’s good for the players to see this and be realistic in their expectations. I have to say Mike and myself have been delighted with the way the players have gone about their work and all credit to them. Because our manager Jürgen Klopp has given so many of our young players an opportunity to train at Melwood, the lads actually lead a lot of the way they play themselves when they come back into the U23s. They know what the manager wants and have Pep [Lijnders] up there as well to support them and reinforce his messages to them. They then bring those ideas back into the U23 team. When you watch us play you can see what our manager’s philosophy is and the way he wants to play, in terms of how we try to press and counter-press, for example. It’s not always perfect at U23 level, development isn't a linear path and you will always get ups and downs, but I think generally speaking there is quite a strong synergy between the first team and our group. The players have to take a lot of credit for that in terms of understanding the messages the manager and his staff are giving them. The most difficult thing is to then put that into practice when they go out onto the field and we are there to support them through that process. It’s a lot more powerful when the players drive it themselves and take ownership from how they are going to play and interact together in a group. We have enjoyed some positive performances as a team as well as seeing the progress of the individuals who have made the jump between our site and Melwood. On Monday night we take on Chelsea in Premier League 2 at Prenton Park and it will be a great test for us. We have always had great games against them at this level and they will always give you problems because of the way they play. They will want to have the ball, they will be attacking and very athletic in terms of the individuals they have, so it is always a tough test when you play against them. For us we prefer concentrate on ourselves and what our strengths are and I have to say we are in a good moment. The players enjoy playing alongside each other in this team and they are all very close. We saw it the other night when we beat Reading 5-1 - you could see the enjoyment on everyone’s faces every time we scored. 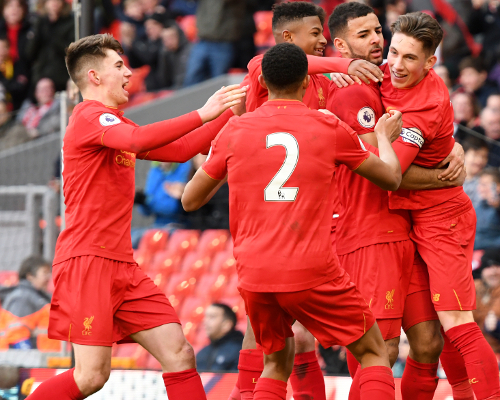 With the likes of Kevin Stewart, Trent Alexander-Arnold, Ben Woodburn and Harry Wilson being full-time at Melwood it’s a great opportunity for them to be with their friends who they grew up with at the Academy. It’s great to see that enthusiasm we have and that is down to the players believing they will get an opportunity at Liverpool. If you would like to support the young Reds on Monday night at Prenton Park, admission on the gate on the night is just £4 for adults and £1 for children and concessions. Kick-off is at 7pm GMT. Members and season ticket holders can gain admission free of charge, simply by bringing their cards to the ground. The game will also be live on LFCTV and LFCTV GO. Click here for details on how to sign up.